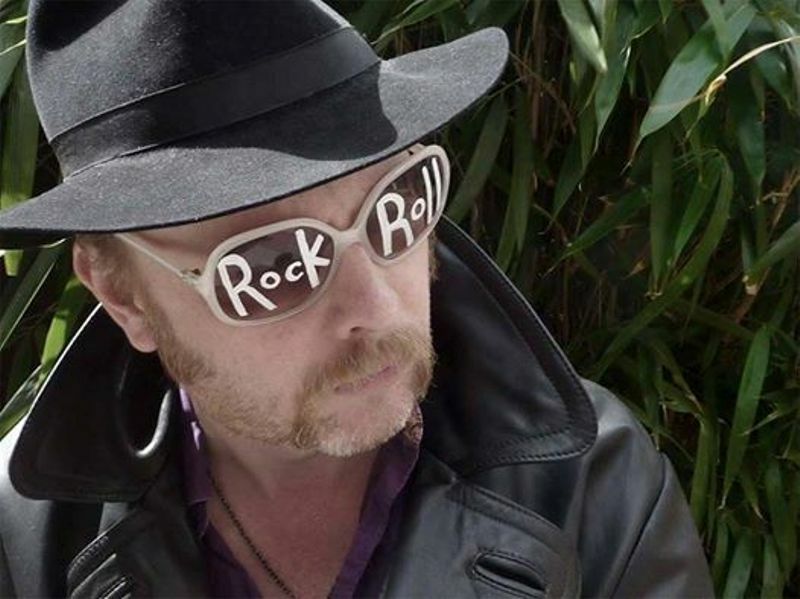 Luke Haines is the misanthrope’s misanthrope, the very embodiment of the jaded, disappointed, disgusted commentator. His two books – the debut, Bad Vibes, in particular – are up there among the very best British music autobiographies (alongside Julian Cope’s Head On and Bill Drummond’s 45) and his Twitter feed is a bitter delight. All this, and somehow he’s fitted in a successful (if wayward) music career too, initially with the Auteurs, then Baader Meinhof and for my money, the best of all, three stunning albums as part of Black Box Recorder, one of the sharpest, wittiest, sexiest and most neglected indie bands of recent years, whose systematic skewering of a particularly hateful British state of mind was married to some truly wonderful music. Since their demise, there’s been any number of digressions, collaborations and genuinely odd releases (a lo-fi glam rock concept album about seventies wrestling, anyone?). He’s also somehow managed to copyright the frequency 43 hertz as part of his power electronics project Freqs. The prospect of An Evening With Luke Haines then is a ridiculously tantalising one. For his first tour in nearly a decade, Haines promises a mix of prose reading, live music and doubtless some brilliant rants, covering the whole of his twenty-five year plus career. Support on the evening comes from Slow Decades. Luke Haines plays The Cluny, Newcastle on Friday 12th May.